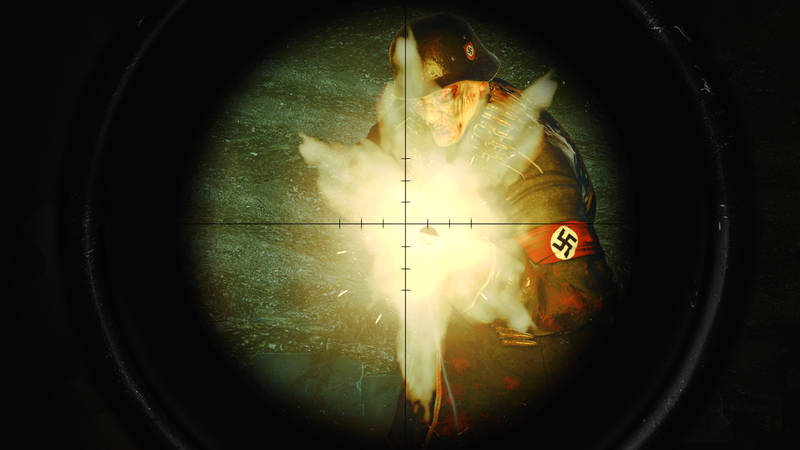 Rebellion has revealed that Sniper Elite: Nazi Zombie Army 2 will have a very appropriate PC release date of October 31st. To tide fans over until Halloween, the developers released a new trailer as well as screenshots. 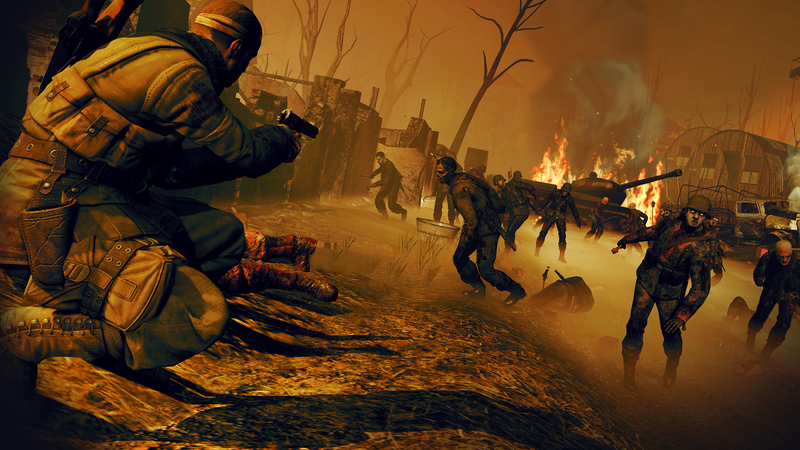 Nazi Zombie Army 2 depicts an alternate version of World War 2. Hitler has unleashed an undead plague on Europe to turn the tide of the war. Players take on the role of an elite squad trying to put a stop to the outbreak. They'll travel into Berlin to acquire the ancient artifacts that were used to summon the undead in the first place. 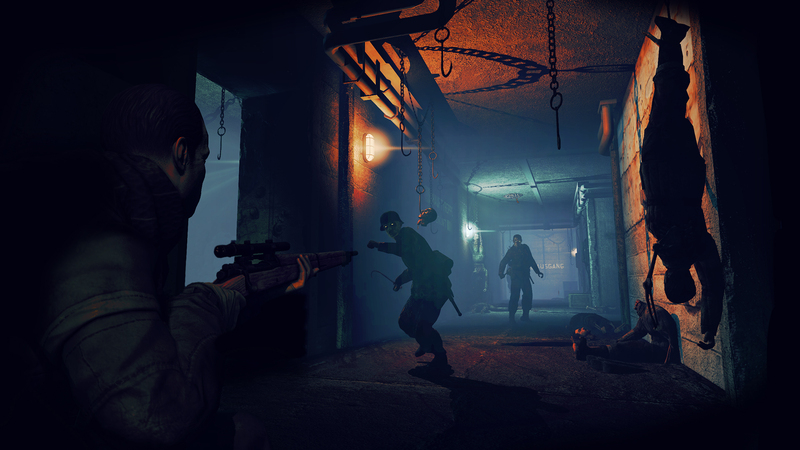 The sequel retains many of the signature elements from the original game, like the four-player co-op, sniping, and the X-ray kill cam. The new campaign will feature new enemies such as the Fire Demon and Summoner. 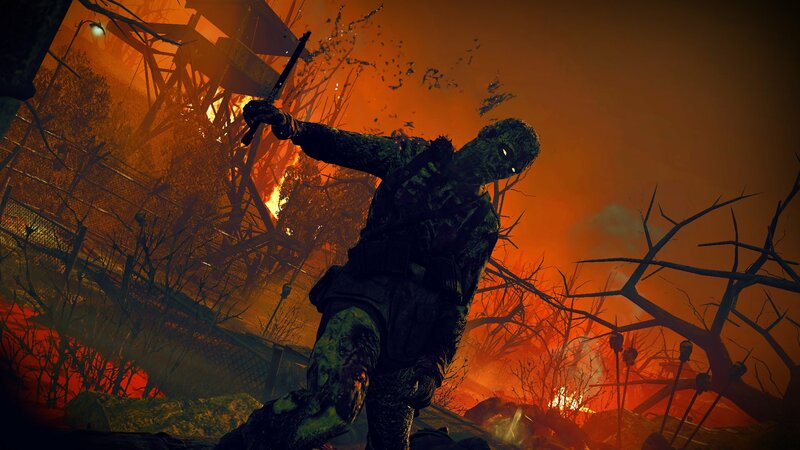 Players can keep hordes of zombies at bay with defensive measures like traps and machine gun turrets. Nazi Zombie Army 2 is currently available for pre-order through Steam and Rebellion's Gamestore. Pre-order customers will get 20% off the game's $14.99 price. "Now there's the possibility," Kinglsey said last month. "Before there wasn't really the possibility of self-publishing, so you couldn't even begin to think about it. You had to go via a third party and do a deal with somebody else. It made it less and less attractive."